If you want to go beyond physical and massage therapy to include working with the chakra system, meridians, and vibrational therapies, this is the book to get you started. 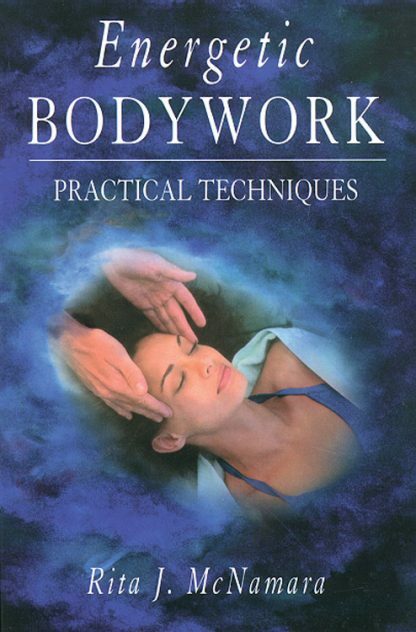 Covers assessment techniques and the use of acupressure, massage, crystals, aromatherapy, homeopathy and to correct the imbalances in the body that result from emotional and physical issues and trauma. Illustrated. Appendix. Index.